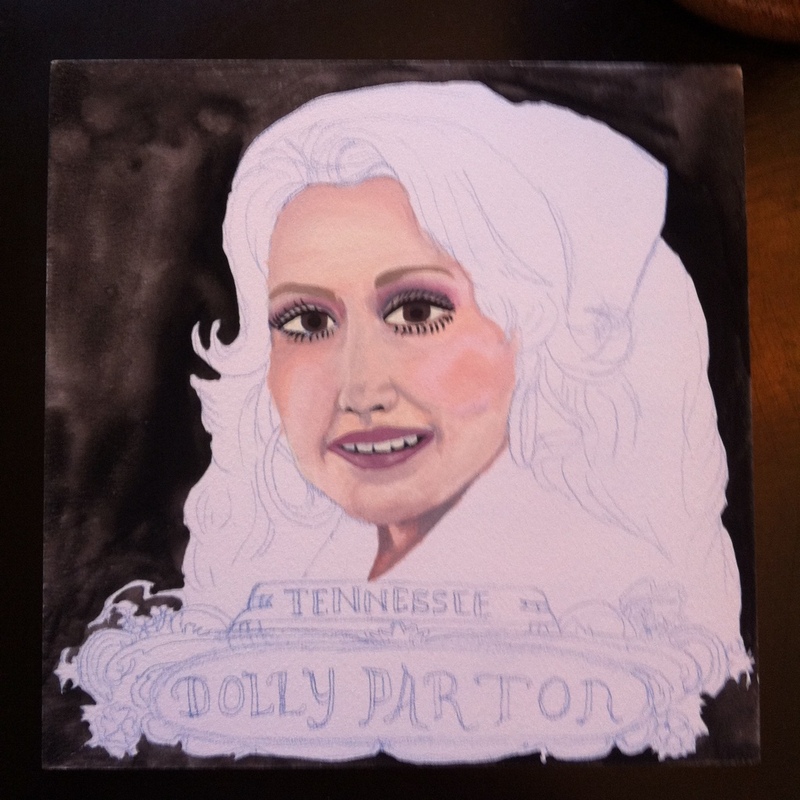 After painting and exhibiting 365 Portraits in 2012, Lydia Walls painted 100 portraits of famous southerners between January and June of 2013. 100 Southerners was featured in the 4 x 4 exhibit at the Barbara Archer Gallery along with artists Benjamin Jones, Linda Hall, and Joseph Kurhajec May 17 – June 29, 2013. 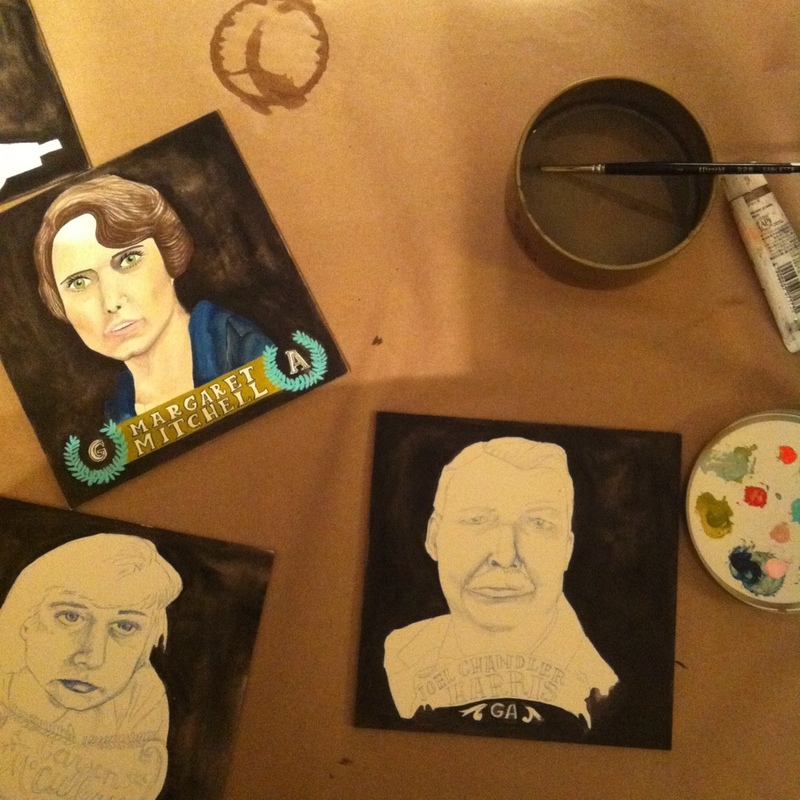 After painting iconic animals UGA and Willy B, Lydia began painting custom pet portraits.